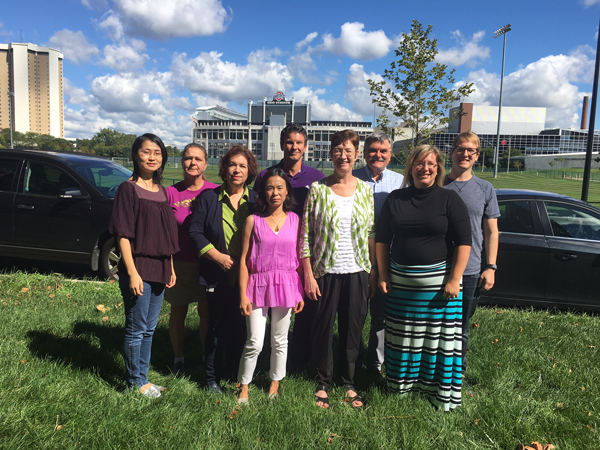 What are Plant Breeders at OSU Doing? The Mass Spectrometry and Proteomics Facility is available to The Ohio State University community for either routine or advanced analyses. The Blakeslee Laboratory in Wooster, Ohio is home to the OARDC Metabolite Analysis Center (OMAC).